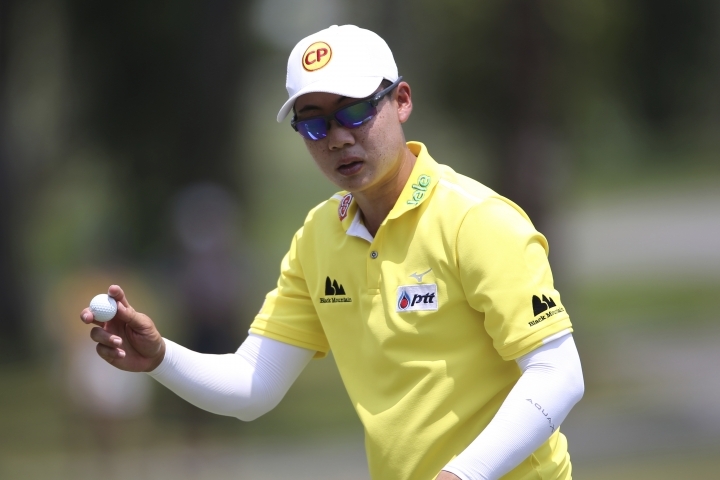 KUALA LUMPUR, Malaysia — Nacho Elvira took a big step towards clinching a first European Tour title after he fired a 6-under-par 66 for a two-shot advantage over David Lipsky after the third round at the Maybank Championship on Saturday. 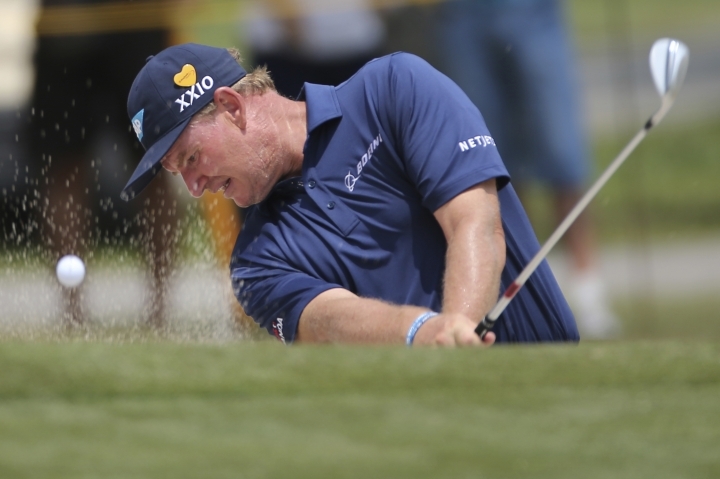 Australia's Scott Hend, Maximilian Kieffer of Germany and Thailand's Jazz Janewattananond are in a tie for third at 10-under, with Ernie Els a further shot back. "It would be great to start here (winning on the European Tour) but I really don't think about it too much," Elvira said. "I like the way I've turned round my season a little bit. Let's see what tomorrow brings." 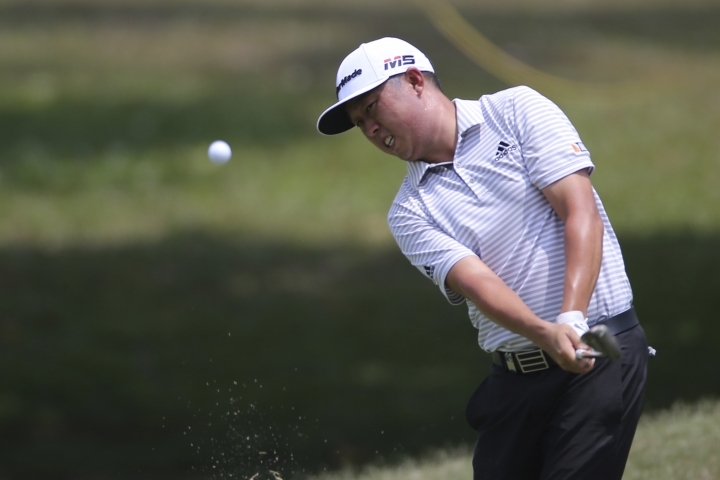 "It's a tricky course so you're going to make bogeys out there, you've just got to make your share of birdies," Lipsky said. 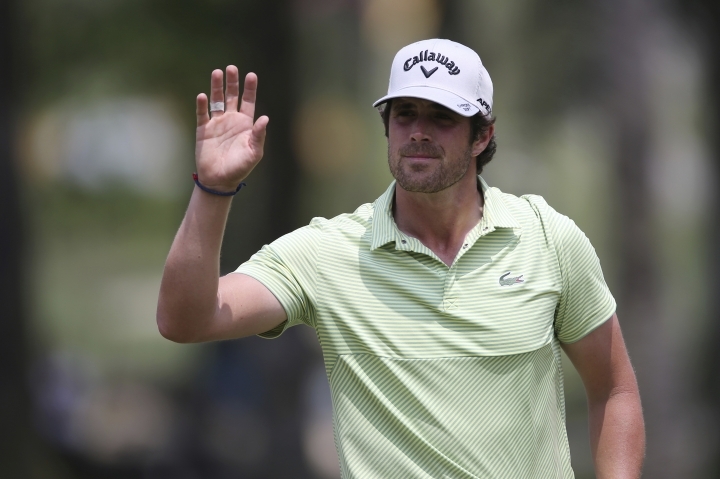 "If I can shoot the same as I did today or yesterday I'll be pretty happy. That's all I can do, just put myself in position."